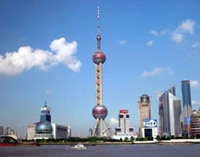 The Shanghai World Expo Organizing Committee was founded by the Chinese Government in 2004 as the leading organization to host the Shanghai World Expo in 2010. 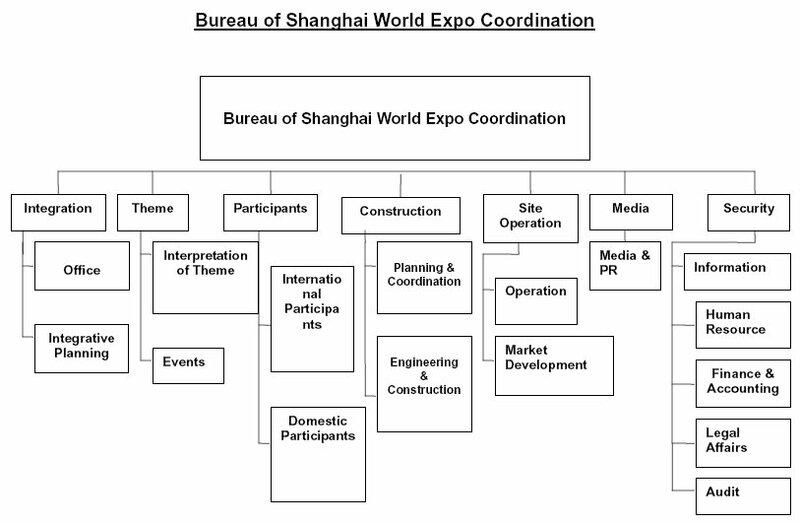 The Shanghai World Expo Executive Committee is the organization responsible for the specific works set out by the Organizing Committee and the Bureau of the Shanghai World Expo Coordination is responsible for the day-to-day work of the Executive Committee. 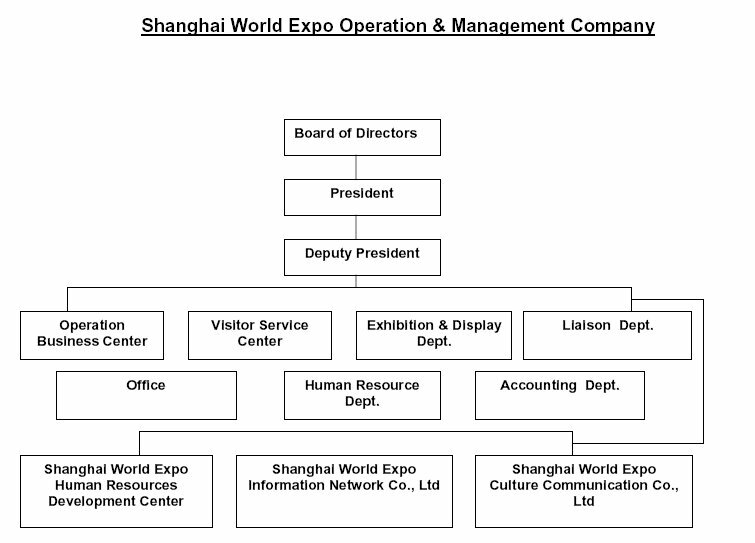 The Expo General Deputy of the Chinese Government is responsible for direct international liaison with World Expo.